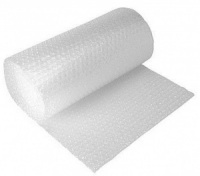 We supply removal companies and home movers directly with all kinds of boxes, bubblewrap, tape and wrapping materials for house moves and we have picked some of the most suitable products here for you. If you want the flexibility to choose exactly what you want instead of having to buy a ready made pack, then here you can do just that. Add what you like to your basket, adjust the quantities or choose between single or packs for each product, and tailor make your own removals pack that suits you and your belongings. So if you're moving to a new home, have not-so-little ones fleeing the nest, moving to a new office, emigrating abroad or just having a good old tidy up and putting some stuff in the garage or up in the attic out of the way, we can help you get the job done. 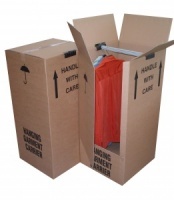 We've chosen the sizes of box we know from experience are really handy when moving home, ones that can be picked up and carried even when they're full of heavy belongings.